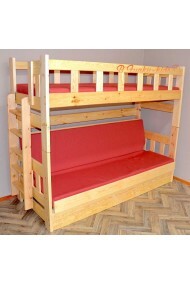 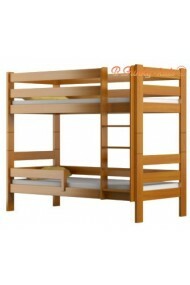 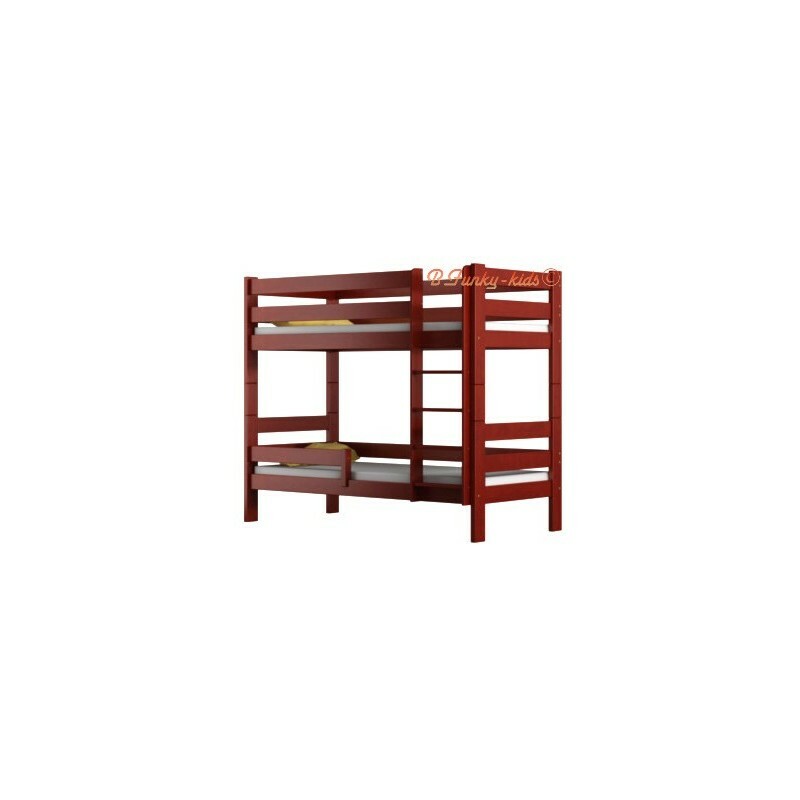 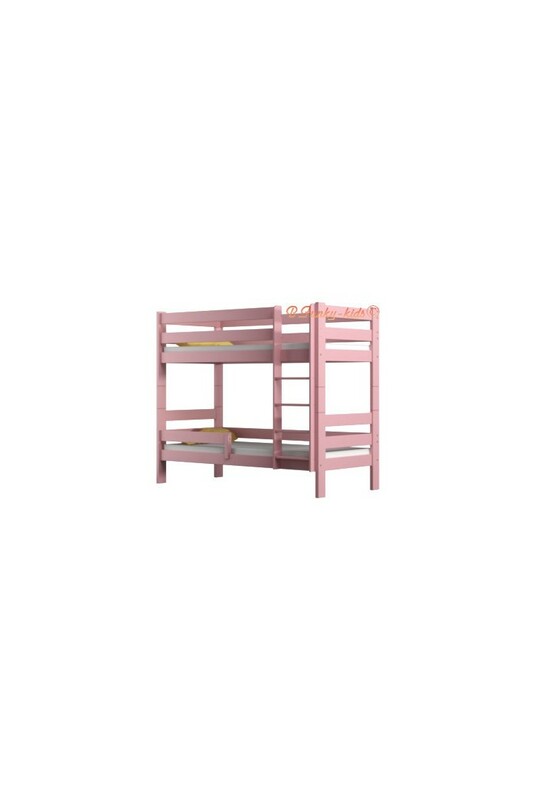 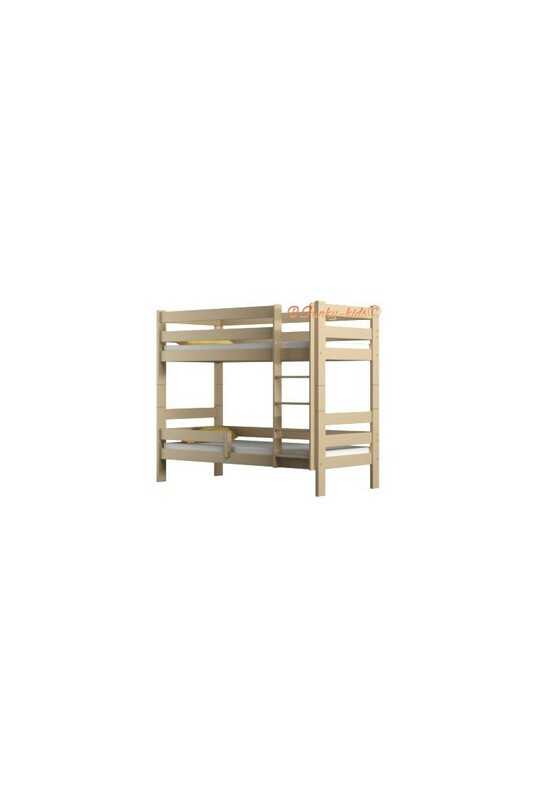 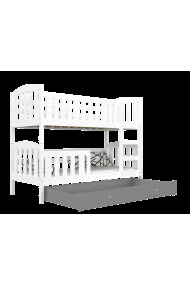 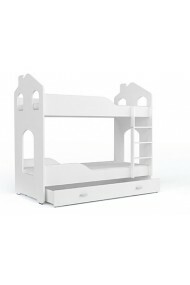 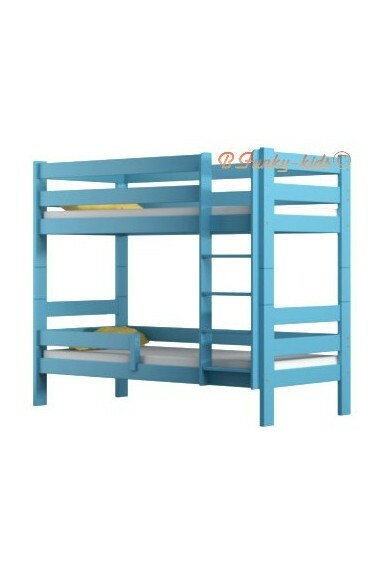 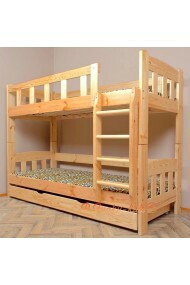 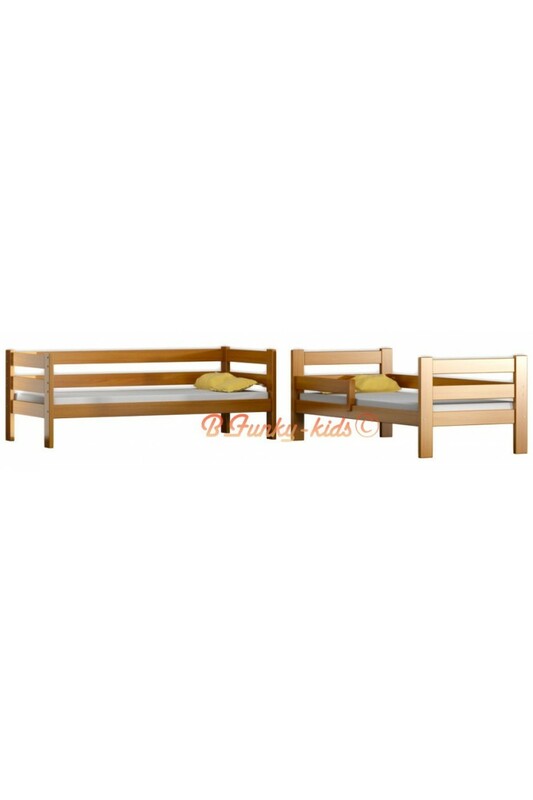 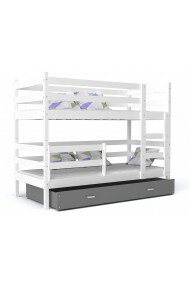 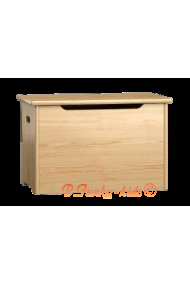 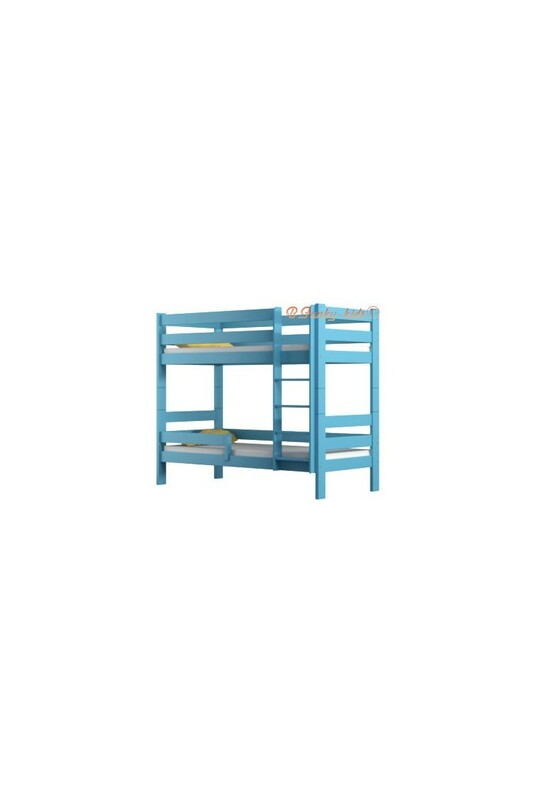 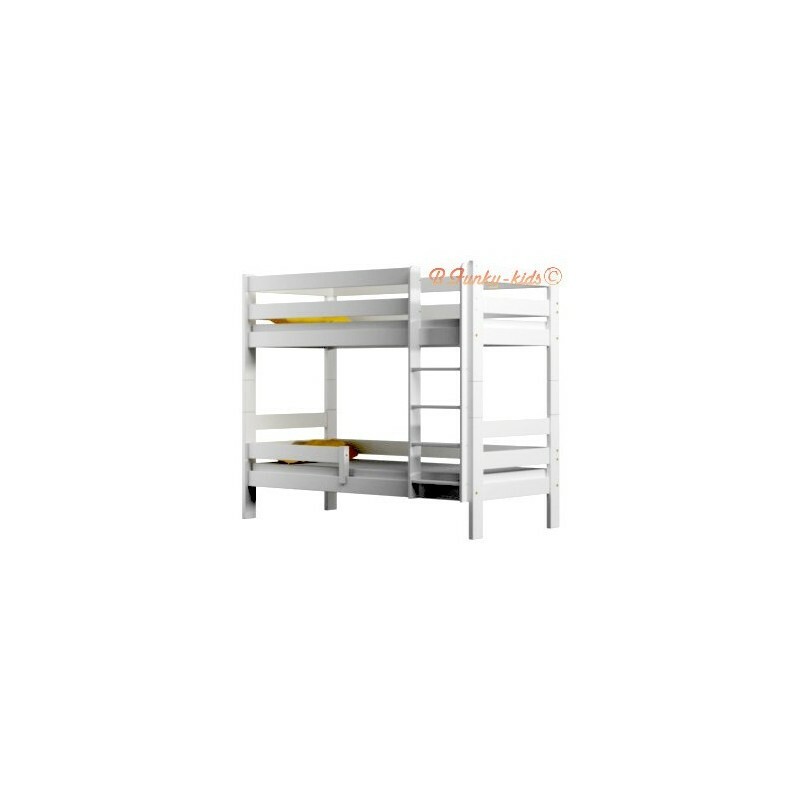 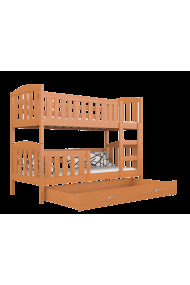 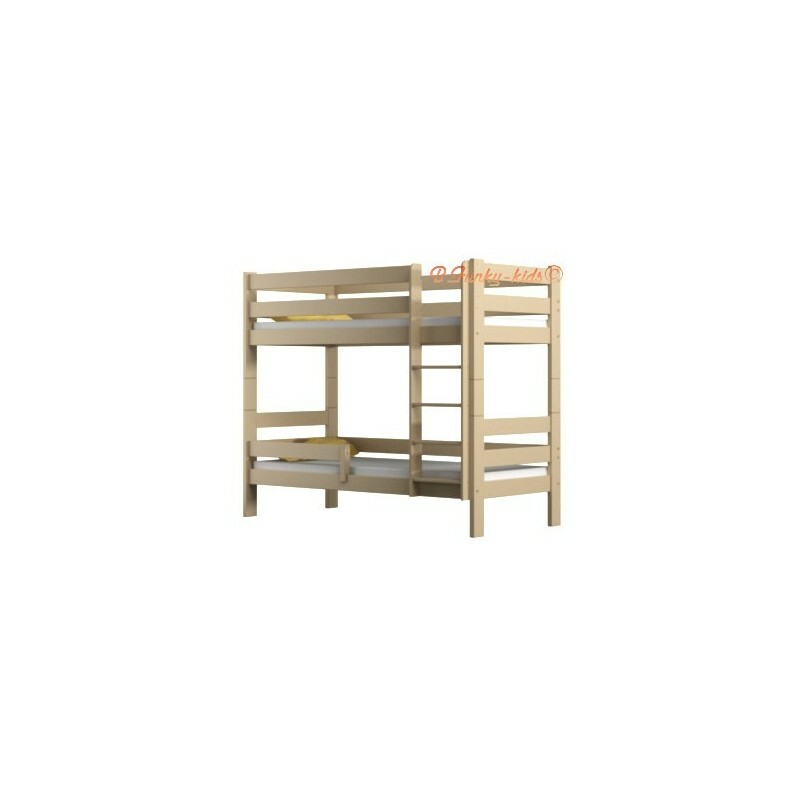 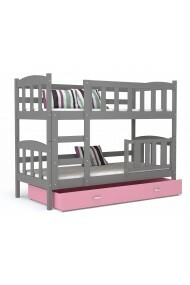 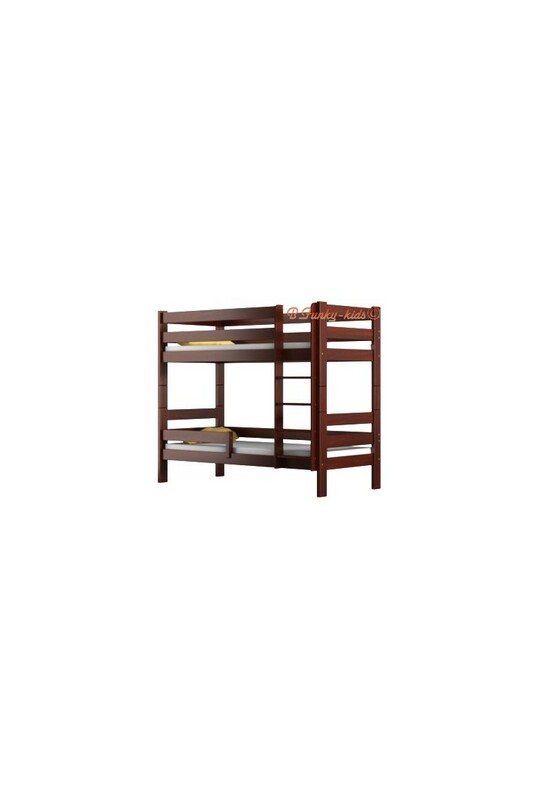 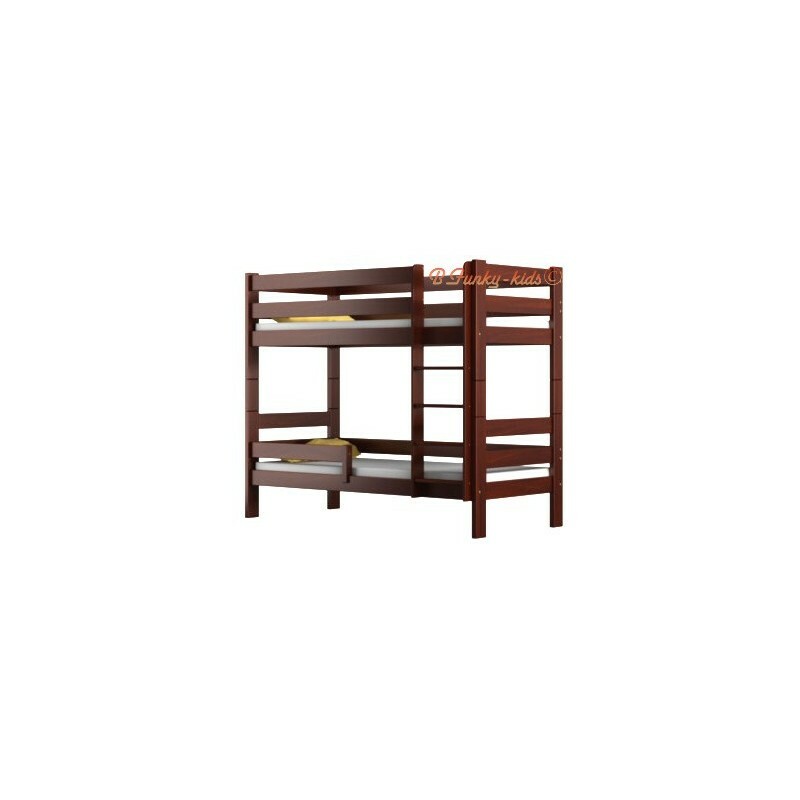 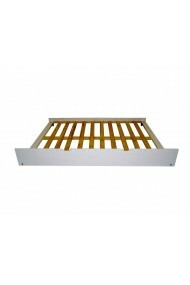 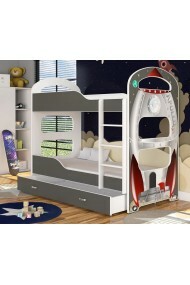 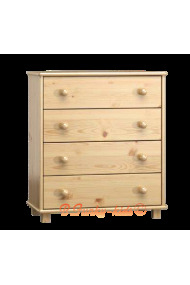 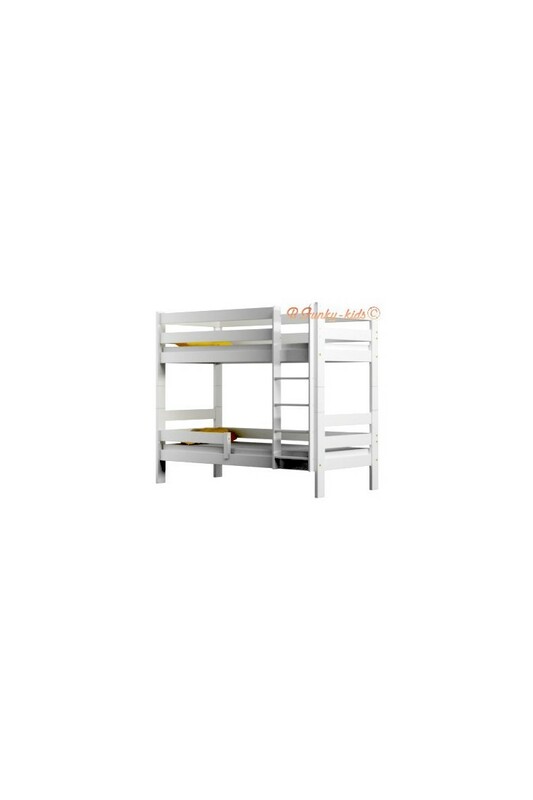 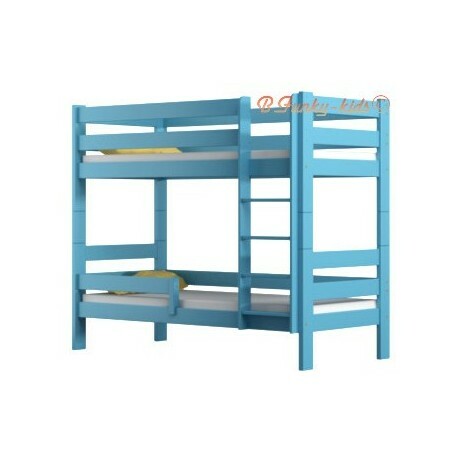 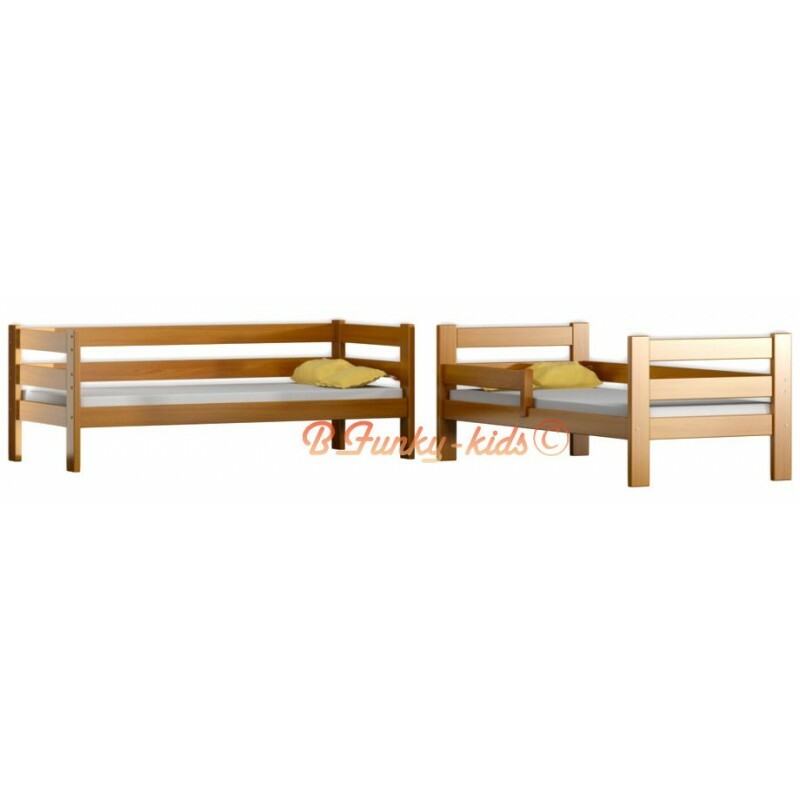 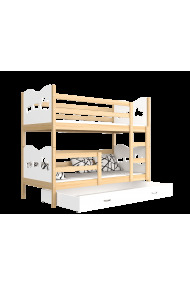 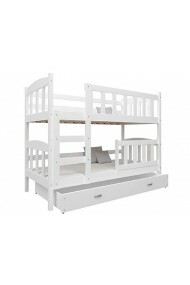 High quality solid pine wood bunk bed made of 22 mm thick slats. 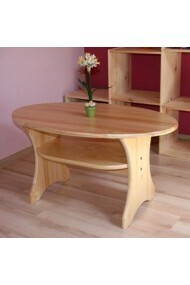 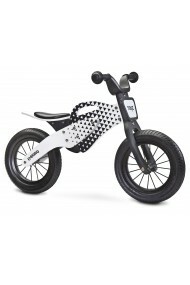 By buying this product you can collect up to 49 loyalty points. 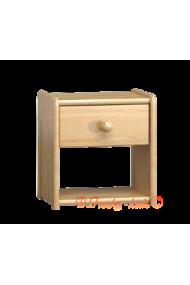 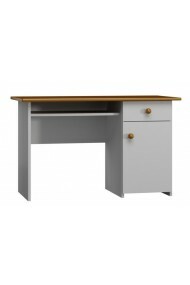 Your cart will total 49 points that can be converted into a voucher of 9,80 €.